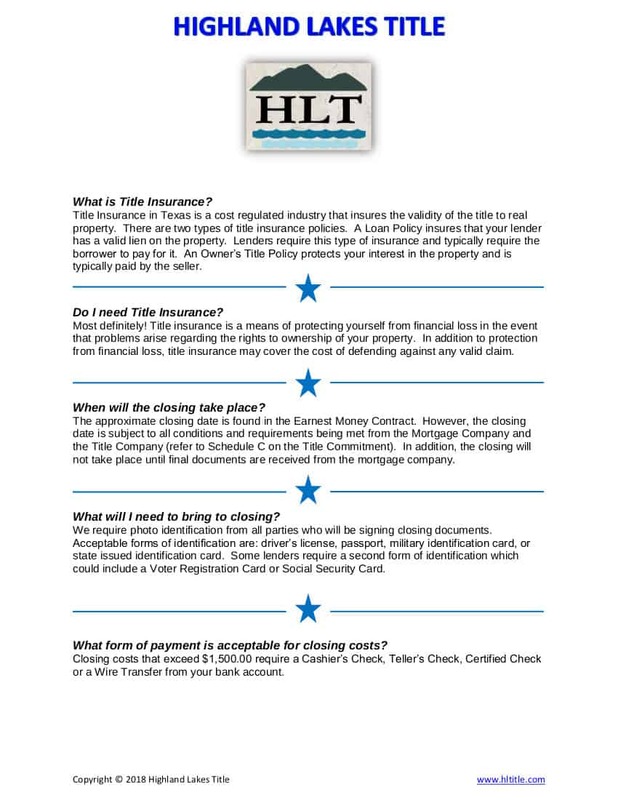 Resourceful information on title insurance, from why you need it, to what to bring at close. 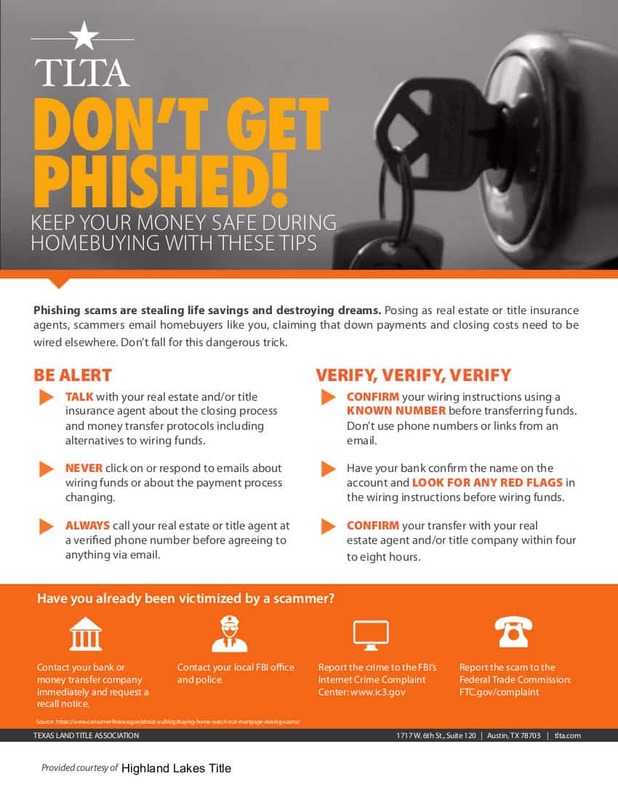 Helpful information on how to avoid phishing scams when going through the buying or selling process. 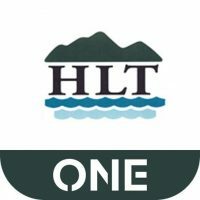 How to avoid cyber fraud. 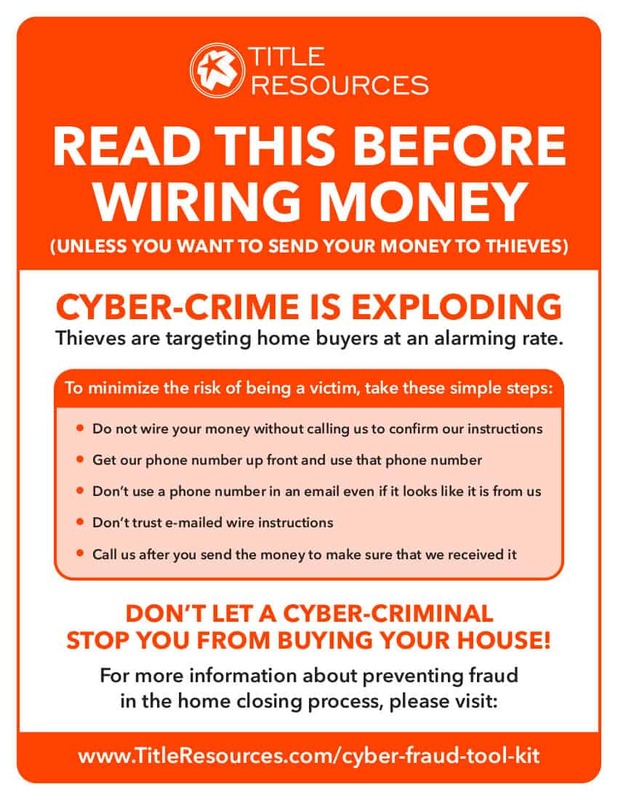 Cyber fraud is on the rise and these are some tips to help you avoid falling victim through the buying process. 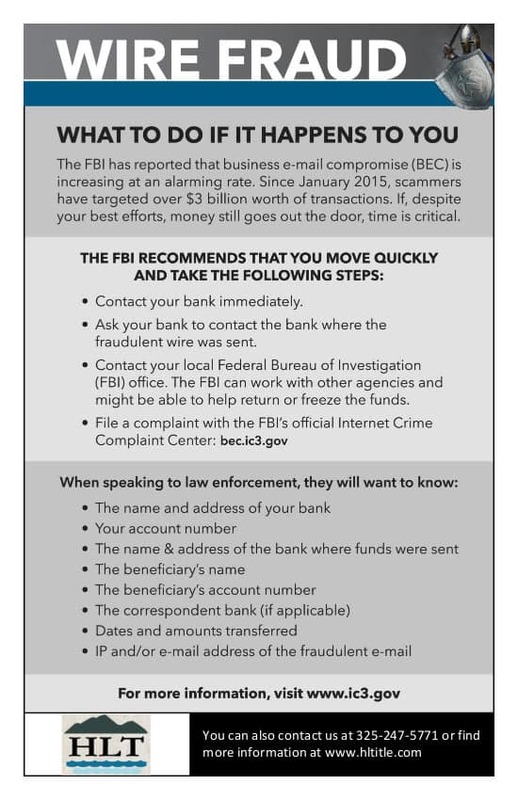 Information on what to do, and who to contact if you become a victim of wire fraud. 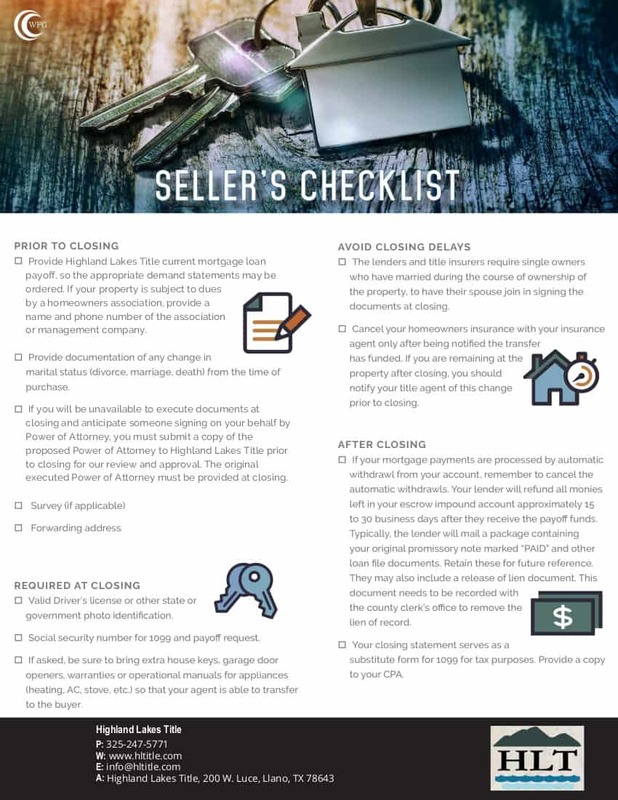 A checklist for the seller, know what to expect when going through the selling process. 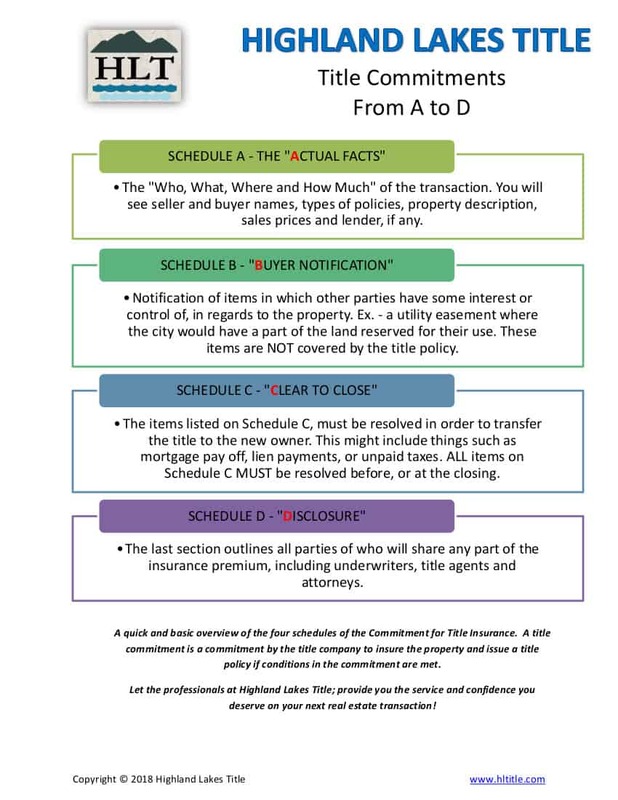 This material covers the title commitment and all the documents within the commitment; from schedule A to Schedule D.
Like us on Like us on facebook for up to date resources & tips.